The authorization to the openings through the use of dynamic codes (one time codes) increases the level of security where the access to the safe can be made also by external personnel. 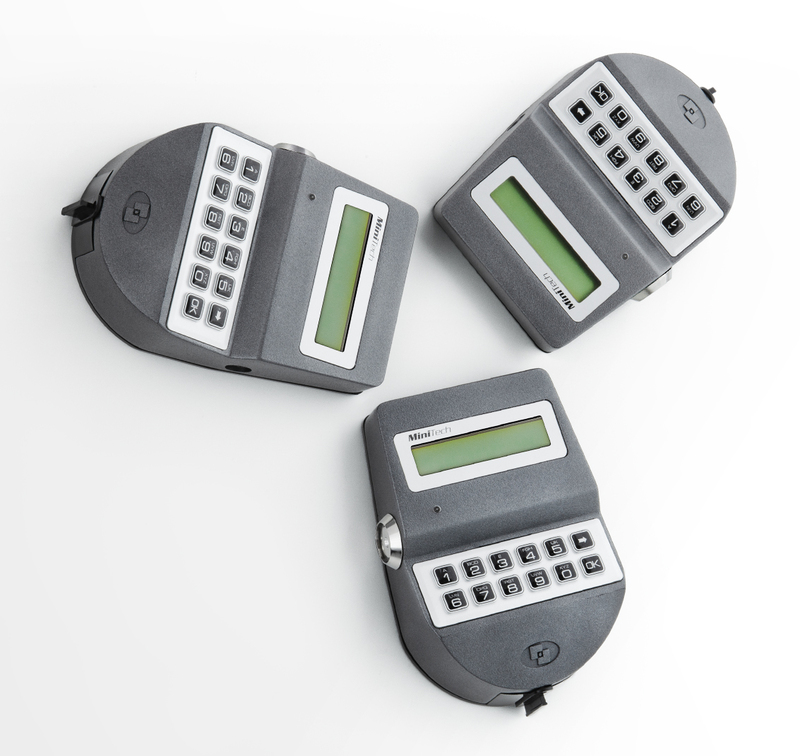 Perfect for the Cash In Transit companies that have the management of the safes and for technical personnel in case of maintenance. 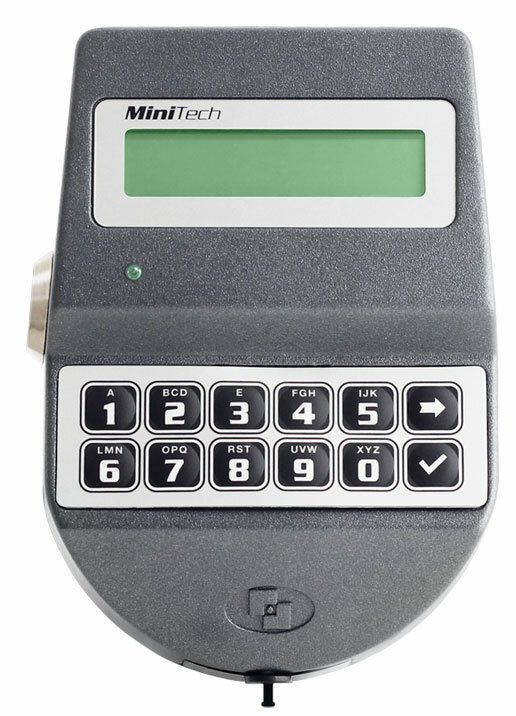 Minitech allows you to restrict access within well-defined daily time bands that are repeated weekly. You can establish closing periods (holidays) or extraordinary opening periods (special events). The function block/unblock permits to activate a temporary time lock, in which the system remains blocked untill the selected time and date.